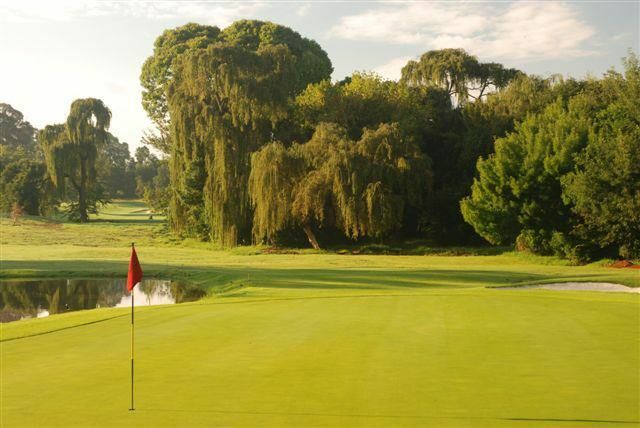 The Randpark Bushwillow Golf is a 18-hole 72-lay out course, which was designed by the architect Robert Grimsdell. 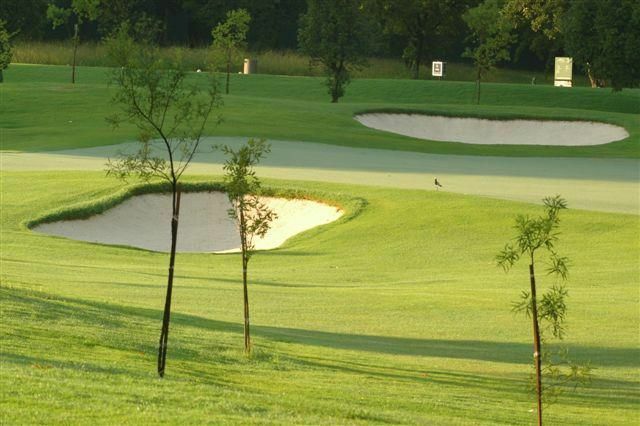 The first 12 holes were inaugurated in the year 1946 and the course was completely redesigned in 1952. The nines have been switched, re-routed and three completely new holes created. Several others were altered for the better with new greens and bunkers. 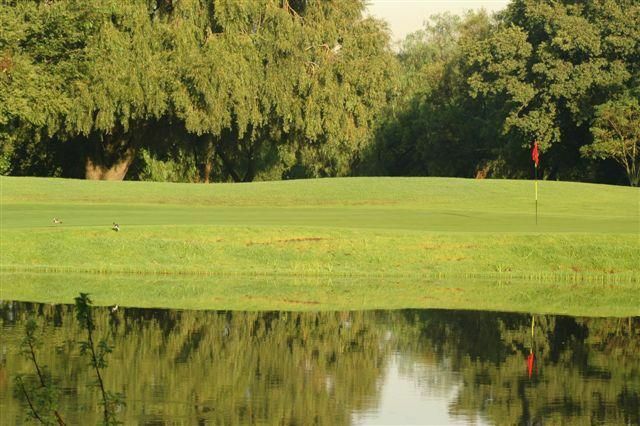 A number of artificial ponds were also removed and the course given a general “spruce up” by Golf Data’s senior course designer, Sean Quinn. 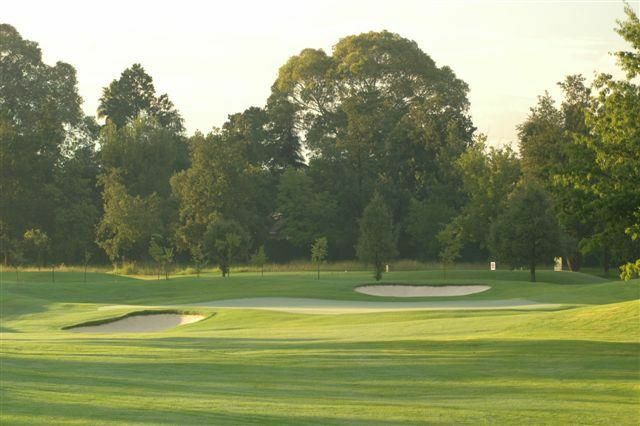 In addition, it has been changed from a Par 70 with two Par 5s, to a Par 72 with four Par 5s. 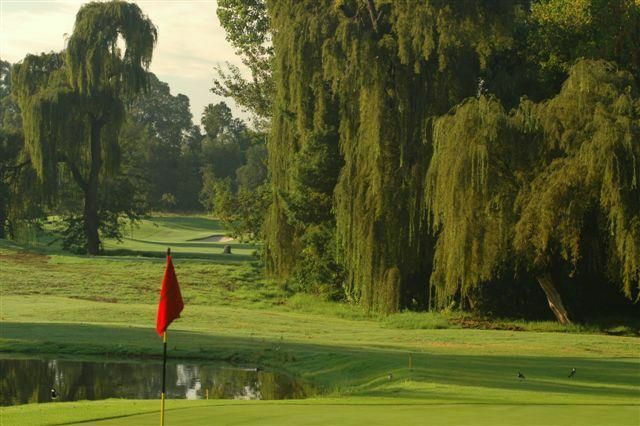 To sum it all up, Bushwillow is an exceptional, superbly manicured golf course and with the many trees lining the fairways it surely is one of Gauteng’s prettiest lay-outs too. 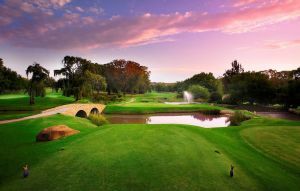 The Windsor Golf club, which has existed since 1941, became the Randpark Golf Club when the land adjoining it to the north was acquired and another 18-hole course was developed on it. Sid Brews und Mark Muller (Randpark), Bob Grimsdell (Windsor). 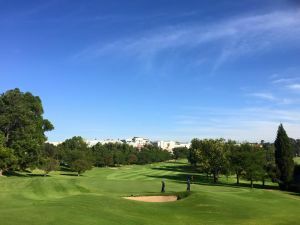 Undulating terrain, elevated greens protected by large bunkers, Randpark golf course mixes it up and is a great test for the club golfer and pro alike. 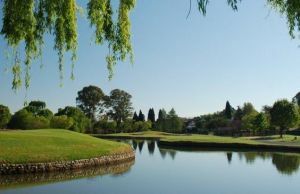 It is the biggest golf club in the southern hemisphere with 2 800 members. 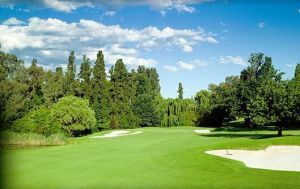 The club has hosted the SA Open on two occasions, the 1995 edition was won by Retief Goosen. Situated in the western suburbs of Johannesburg. Directions: Take N1 highway in the Roodepoort direction. Take the Beyers Naude Drive off-ramp and turn left at the off-ramp onto Beyers Naude Drive, continue on Beyers Naude Drive until you come to Cresta Shopping Centre. At Cresta turn left into Pendoring Road (Cresta Shopping Centre will be on your right hand side). At the second set of traffic lights turn left into Republic Road, go past a set of traffic lights and turn left into Klub Street, right into Fairway Avenue and first left into Setperk Street and you will see the entrance to the club. 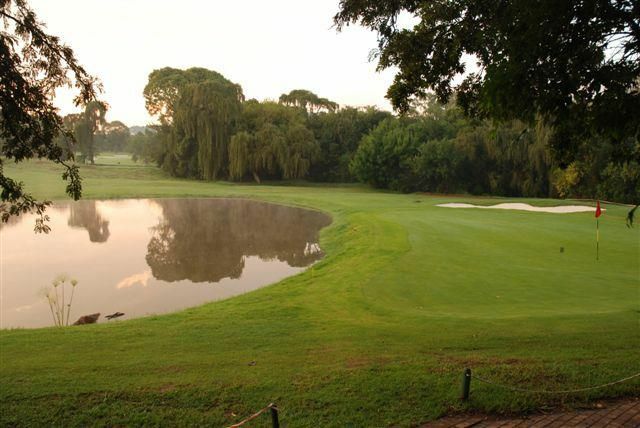 Rand Park Bushwillow Golf is not yet in our pool of Golf Courses for orders.